From the 11th to 16th Century, the Songhaï people had an empire that dominated most of the West African Sahel region and became, at its peak, one of the largest empires in African history. 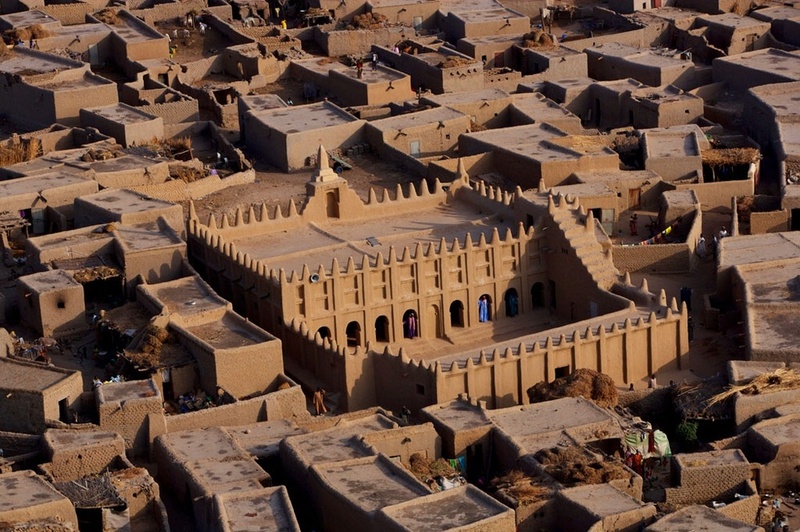 Its capital was Gao, but it saw the rise of well known cities such as Timbuktu and Djenné, which were important trading centers for the region. Many kingdoms rose and fell in the area throughout the centuries, rendering it a melting pot of cultures, ideas and influences. And so, it is only normal that such a rich and vibrant region also saw the rise of some of the world's most amazing and enduring architecture in cities like Timbuktu, Djenné or Mopti. The Songhaïs' mastery of architecture and structure was so widely appreciated that master builders travelled far and wide to lend their expertise to cities that still bear their mark. Further, their influence was amplified by their appetite for conquest, stretching the empire as far North as the edge of Lybia and as far East as Chad. As a matter of fact, in 1510, the empire's rapid extension led to a Songhaï mason from Timbuktu building the iconic Agadez mosque in Niger. While the influence of Songhaï architecture is more readily seen in its seat of power - Mali - it has managed to impact architecture in West African more deeply through a most unlikely medium: French Colonization. 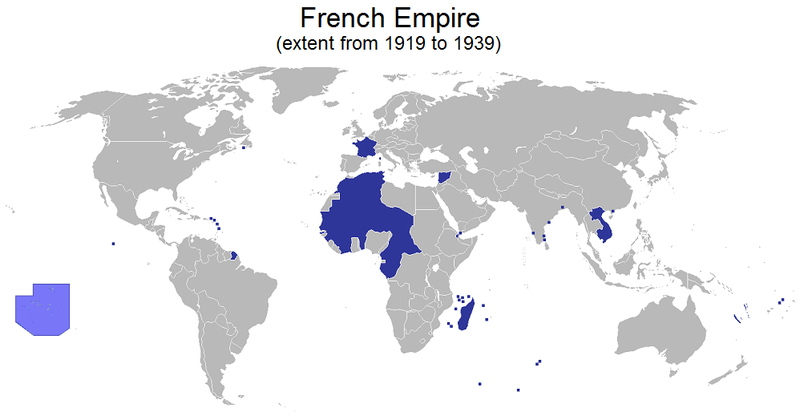 France colonized most of North, West and Central Africa from roughly 1830 to 1960. Their architectural exposure to the continent was first through Napoleon's invasion attempt in Egypt in the late 18th century, where they were duly impress with the region's architecture and history. In the early 19th century, they quickly claimed Morocco and made Rabat the new capital of the country because they fell in love with its "oriental-ness". It dimly reminded them of the Moorish esthetic-influenced Spain as well as other mediterranean territories they were familiar with from as early as the 9th century. In short North Africa was excitingly exotic, but familiar, rendering it the part of Africa that could be easily "civilized", as opposed to sub-saharan Africa, which was more unfamiliar and deemed unruly and savage in their imaginary. As a matter of fact, the more "touched" a subsaharan culture was by Islam and architecture from other muslim regions, the more likely it was that said culture would be considered worthy of assimilation, if not respect. This in spite of the fact that their West African territories were home to many successive ancient empires that boasted bustling cities, active economies and region-wide trade. Their architecture was perhaps not as digestible. 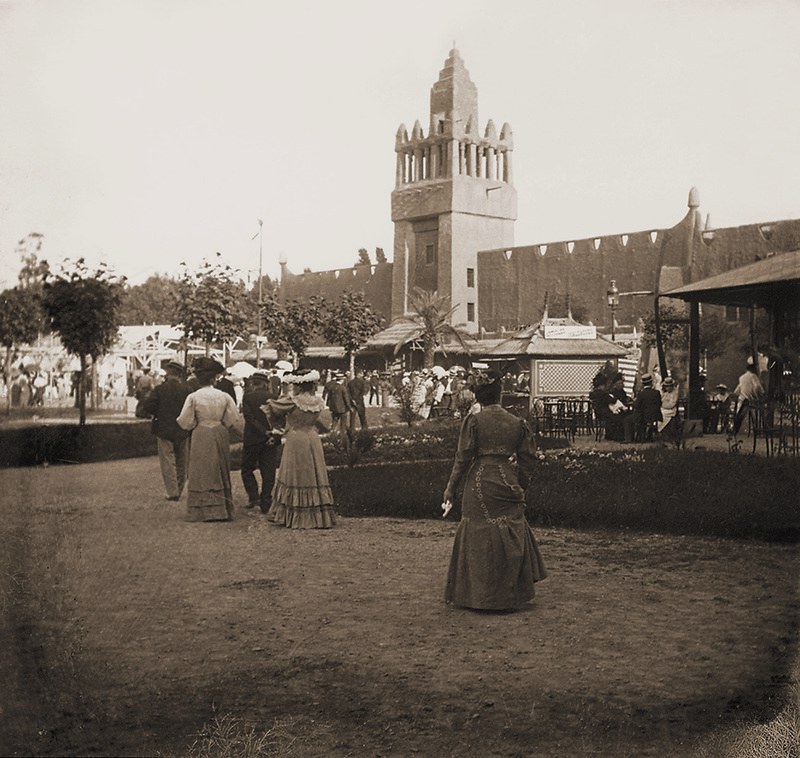 This view of subsaharan culture and architecture became a problem for the French as they sought to represent their colonial empire back home through the country's regular Colonial Exhibitions. These exhibitions "displayed all of French territorial holdings at a given moment in time, were three-dimensional maps of the empire, physical cartographies that layed out the entire colonial project for the people of France to experience and embrace." As such they consisted, in part, of full scale "reproductions" of architecture in their colonial territories in Cambodia, Vietnam or Morrocco, which were actually idealized versions loosely based on what they felt the architecture in those regions ought to be. But until 1900, they were at a loss for what to show to represent "l'Afrique Noire". Part of the problem was that subsaharan Africa (and indeed all of Africa) was extremely heterogeneous, but was being considered as one blob of land united in its "blackness", rendering its inhabitants, their culture, languages, and architecture indistinguishable from one another. They had to find a unifying concept. Enter the Songhaï cities of Timbuktu and Djénné. The French immediately responded to the monumental nature of their mosques, which loosely reminded them of some of the architecture they had seen in Marocco and Egypt. They saw in them something they could finally identify with and swiftly proceeded to make the mosques into an architectural style they deemed appropriate for shaping the african cities they would build from Dakar to Djibouti. Never mind that the buildings they picked as models were all religious in typology. They were to do very nicely for anything from hospitals, city halls, train stations, to markets. The new style was interchangeably called "Style AOF", "Style Neo-soudanais" or "Style Nigérien" and indeed gave birth to edifices in Senegal, Mali, Niger, Burkina faso and others. After World War II, construction based on this style slowed down considerably as tensions over home-rule were steadily mounting. The 1960's saw the much awaited independence of brand new countries based on the somewhat arbitrary colonial map. They inherited this "local" architecture and used the Neo-sudanese buildings as the French intended them to be used. The architecture somehow became "local" for many West African countries. Its shapes are familiar and thought of as vernacular to each country, even tough they originated in an entirely different culture. It is particularly confounding in countries like Tchad or Benin, which are so very different in character. Ironically, in Niger, this architecture might have found a relatively valid home. The capital region of the country is predominantly ethnically Zarma, a sub-group of the Songhaï people of neighboring Mali. The Songhaï-ness of Neo-sudanese architecture provides a tangible expression of Zarma culture and architecture in an area where not many traces remain of it (thanks to colonization, ironically.) While the style's application is highly questionable, essentially making any old building look like a mosque, there is a (very) small and entirely accidental silver lining to its implementation in Niamey. 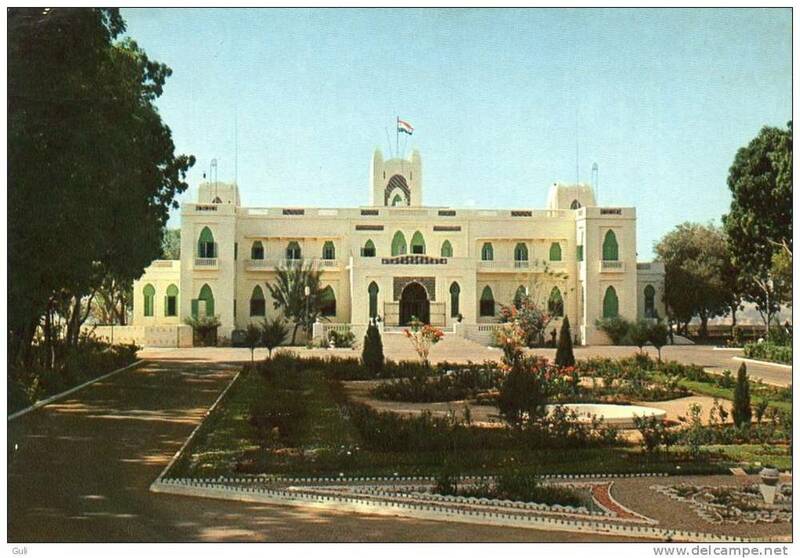 Immediately post-independance, modified versions of the style poped up for various official buildings such as the courthouse in the Niger's capital, extending the unusual journey of Songhaï Architecture. Since then, there haven't been many examples of the application of the Neo-Sudanese style in Niger. One notable exception might be the Hotel Gaweye in Niamey, a four-star establishment and icon of the city, designed in the early 1980's by (... drumroll ...) a French architect. As the African continent seems to be embarking on a renaissance of sort lately, this unusual adventure of Songhaï architecture should perhaps also serve as a cautionary tale. While it is true that many countries in the world have assimilated foreign cultural expressions during their evolutions (as indeed had the Songhaï,) these transformations happened by choice and in complete harmony with the contemporary tastes and needs of those countries at the time. Obviously, Subsaharan Africa has had very little say in how its image has been shaped both locally and for Western consumption over the last two centuries. Perhaps this is why a serious effort is being made by a new crop of African architects to try and redefine their countries and regions's identity, rather than being subservient to their colonial legacy. 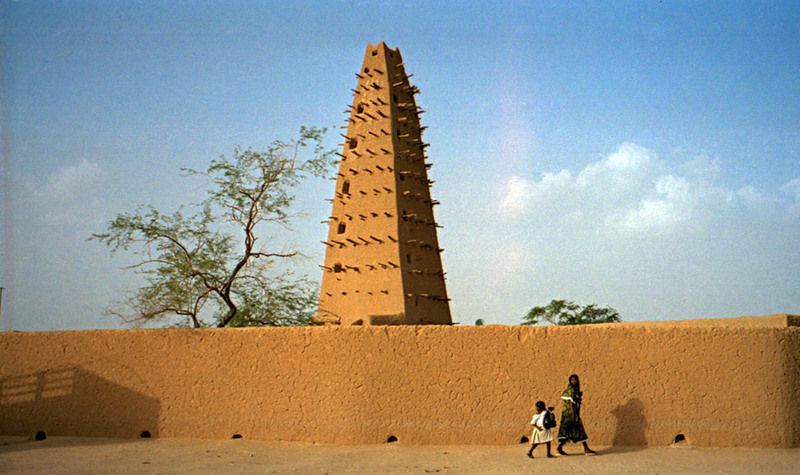 In Niger, Songhaï architecture has a valid reason for being as it is part of the ethnic identity of the country. Such is however not the case in many of the other West African countries. The challenge is in knowing how local architectural legacy must be analyzed, interpreted and assimilated in our contemporary world, rather than merely copying its forms and esthetics. Hotel Gaweye. Niamey, Niger. Built 1981. Train Station. Bobo Dioulasso, Burkina Faso.